Find the images you'd like to save and simply click the "down arrow" to the right below the image to download it! 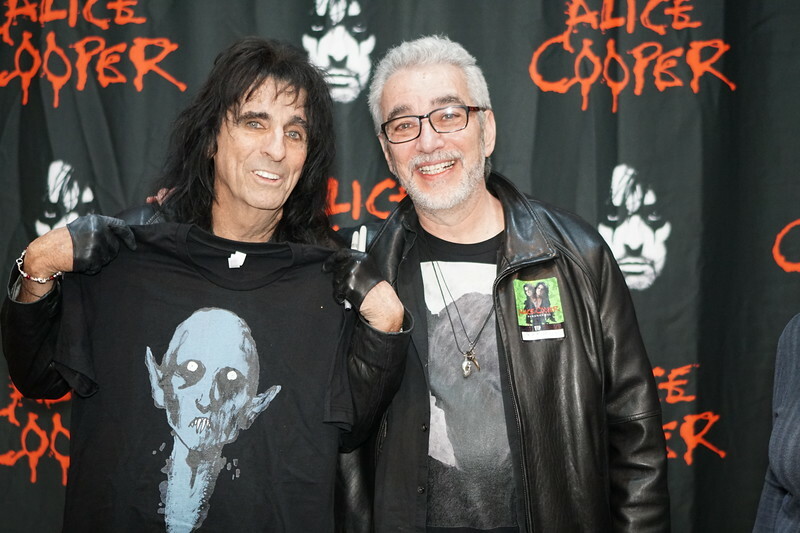 SHARE YOUR PHOTOS ON SOCIAL MEDIA USING THE HASHTAG #ALICECOOPERVIP! THESE PHOTOS ARE STILL PROCESSING AND HAVE YET TO BE UPLOADED. THANK YOU FOR YOUR PATIENCE!